Panduit International Corp USA and Netcom Technologies (Pvt. 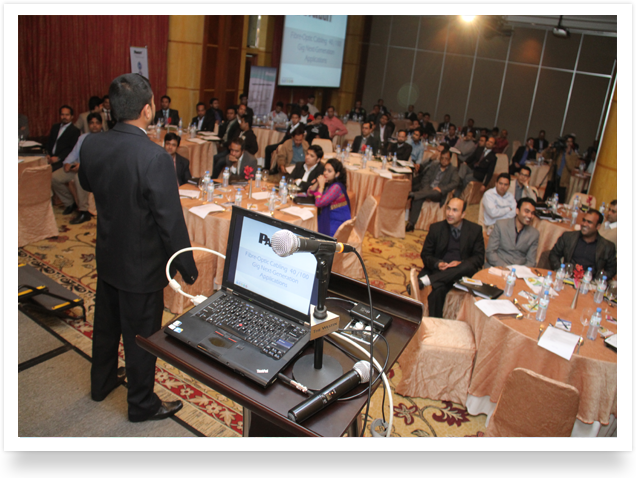 )Ltd,its Sole Authorized Distributor and System Integrator for Bangladesh held a ” Technology Evening ” at The Hotel Westin Dhaka. 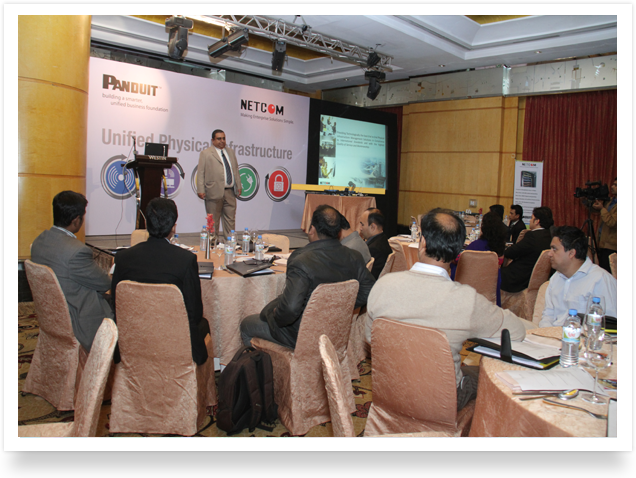 Mr. Shahidullah, Chairman, Netcom Technologies (Pvt.) 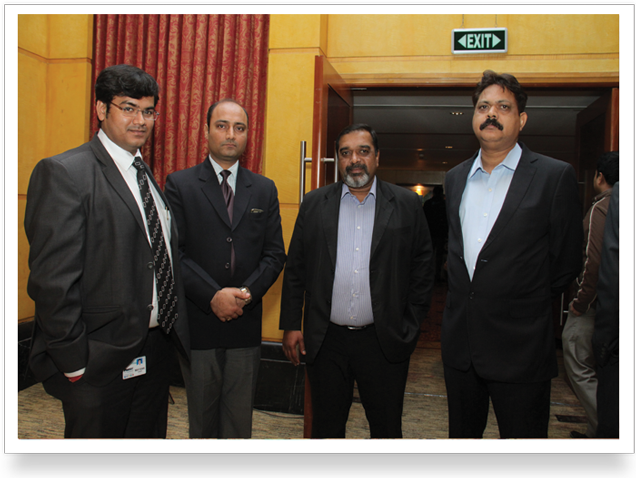 Ltd and Mr. S. Vasunandan, Regional Director, Panduit International Corps USA ( India Regional Branch ), along with Senior and Mid Management of both companies and leading IT Personnel from the Banking and Financial, Educational, Manufacturing, Hospitality, Telecommunications Sector were present. Netcom Technologies (Pvt.) Ltd is the leader in Physical Infrastructure Management Solutions ( Structured Cabling ) for Enterprise Networks and Data Centers in Bangladesh. 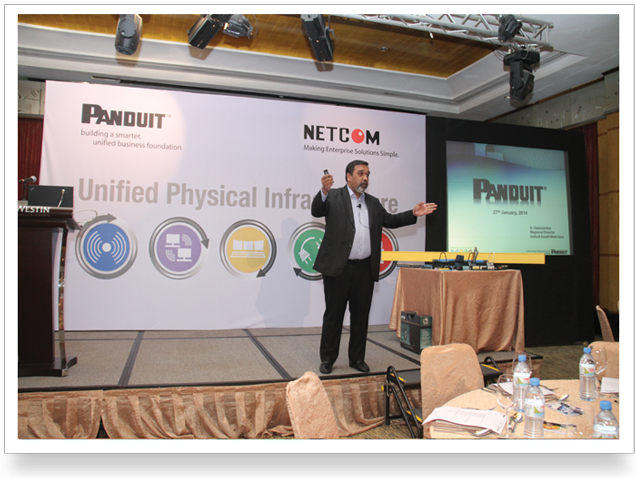 As part of its Continued Mission and Commitment in offering leading edge technologies to the Business Community, it will now start to offer physical Infrastructure Management Solutions ( Structured Cabling ) for Industrial Ethernet and Industrial Automation through its Solutions Partner Panduit International Corp.